With diabetes becoming an increasing problem, a local expert on the health problem is suggesting a different way to help treat diabetics. Dr. Paresh Dandona says around 10 percent of Americans - all races, both sexes - are diabetic and that percentage is increasing. The Seneca Nation, for example, has around one-third of its enrolled membership dealing with the problem. 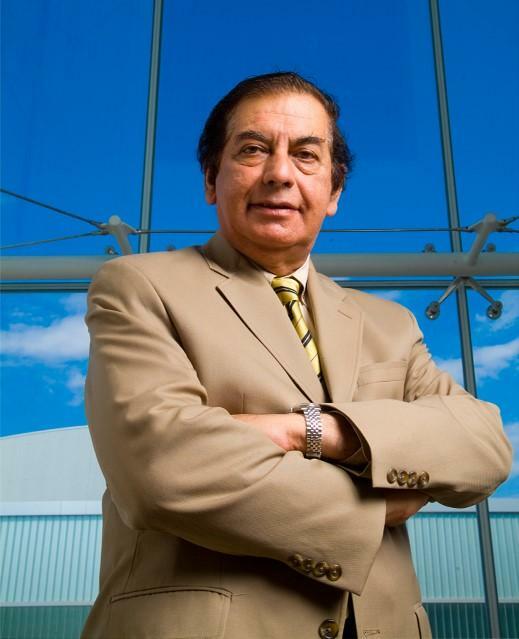 The SUNY distinguished professor and head of endocrinology says his Erie County Medical Center is spreading the word of the need for treatment using trained Certified Diabetes Educators, not regular medical personnel. "What I have done is to create a class of these CDEs called ambassadors, who are trained and sent out into the community with the support of the insurance company to treat diabetes at the primary care level," says Dandona. "This is a model I'm hoping will be adopted by, well, not only the State of New York, but hopefully the nation." They go out in the community to persuade people to be tested and treated if diabetes shows up, as more cases are on the way. "After 2001, every one in three Caucasians will become diabetic, everyone born after that date," he says, "and every one in two of African Americans and Hispanics will become diabetic." Dandona says the big increase is in Type 2 diabetes, which is heavily blamed on age and obesity. Diabetes often also goes undiagnosed because people - especially men - don't get routine blood sugar level tests, which can spot a possible problem. Dandona says the good news is that there is an array of new medications to treat Type 2, beyond the usual use of metformin. Karlton Hill was only 12 years old when when he found out he had diabetes. Even though he was only in seventh grade, Karlton knew what diabetes was; he had watched the disease destroy his great-grandmother's life. "I was really upset. I cried," he says. "I didn't want any of this to happen to me. I was like, 'Why is this happening to me?' "
Public health experts have been worrying for years that the obesity epidemic would lead to an epidemic of Type 2 diabetes among kids. 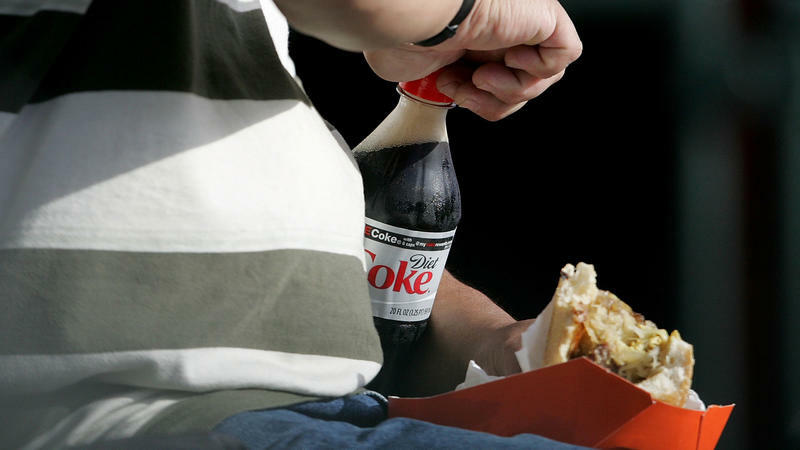 The debate over whether diet sodas are good, bad or just OK for us never seems to end. Some research suggests zero-calorie drinks can help people cut calories and fend off weight gain. Buffalo, NY – The United Nations this year is joining the International Diabetes Foundation today to help raise awareness of the debilitating disease that afflicts people around the globe. About 246 million people worldwide suffer from either Type I or Type II Diabetes. In America, 21 million people are affected and it is the fifth leading cause of death. But health professionals say awareness could help control symptoms or even prevent the disease. 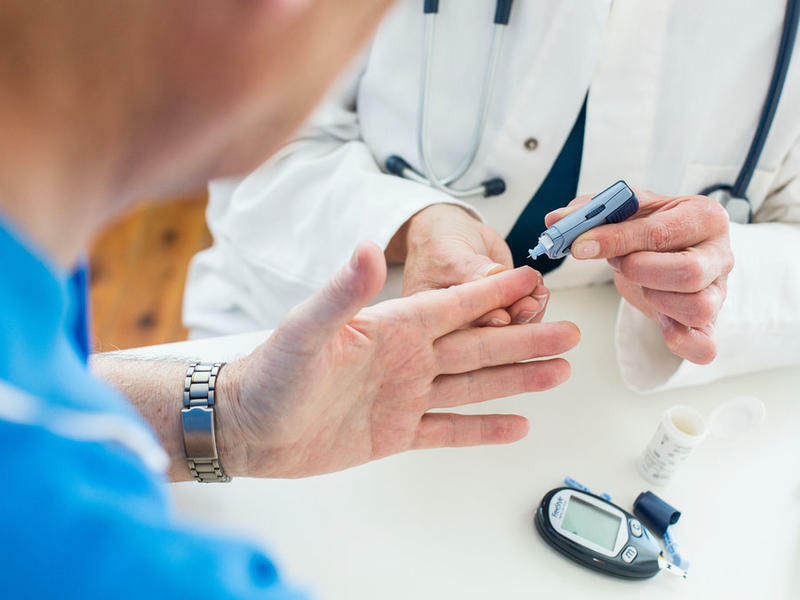 A major medical association today suggested that doctors who treat people with Type 2 diabetes can set less aggressive blood sugar targets. 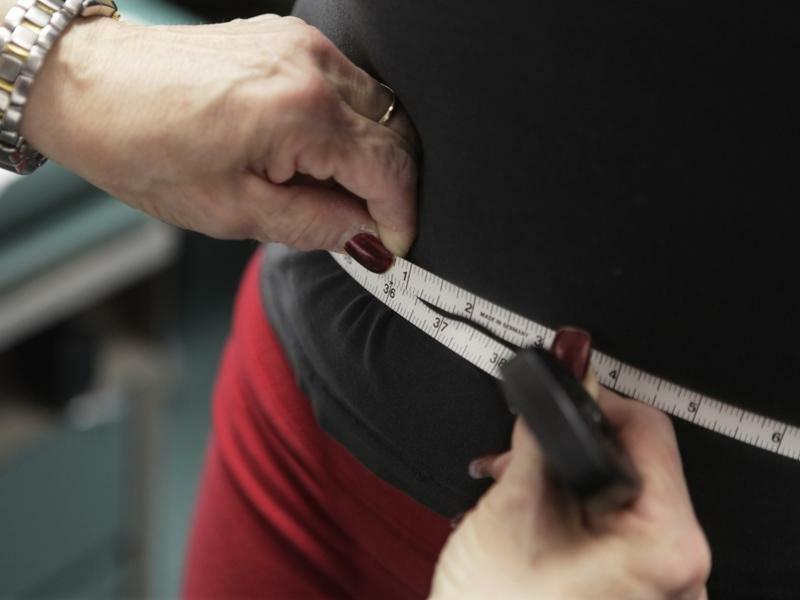 But medical groups that specialize in diabetes sharply disagree. Half a dozen medical groups have looked carefully at the best treatment guidelines for the 29 million Americans who have Type 2 diabetes and have come up with somewhat differing guidelines.